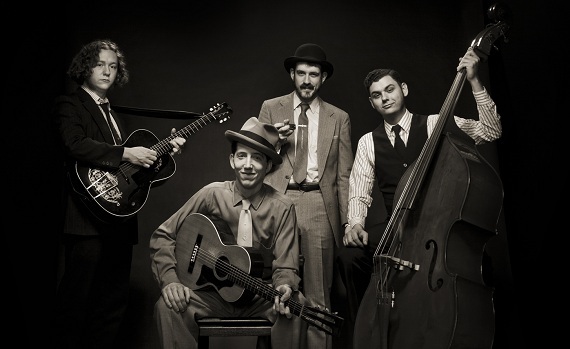 When Pokey teams up with his group, they’re known as Pokey LaFarge and the South City Three, and they play classic Americana-country-bluesy-souly-swing, with washboard percussion and a lyrical focus on drinking whisky. They’re ace. Jack White (“THE” Jack White) has taken a shine to Pokey and the boys – he produced a 7″ for them on his own label Third Man Records – and word on the street is they may be playing with the man himself at some point in 2012.